So, the 21st April has come and gone and “Mobilegeddon” has been unleashed on the digital world. A lot has been written about this update to the Google search algorithm accompanied by a lot of hype. 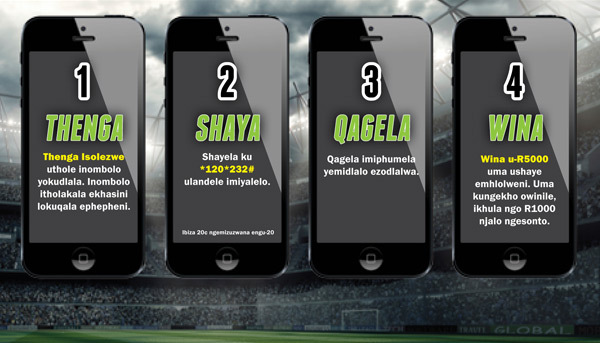 In truth, it’s a natural extension of Google search that reflects and aligns to our mobile search behaviour. The update only affects searches done on mobile phones. So if most of your traffic comes from desktop users or tablets then do some research before you invest time and money into updating your site. Bear in mind though that by not investing in updating your site you could create a “self-fulfilling prophecy” as Google ships you only desktop users. Not a good place to be. 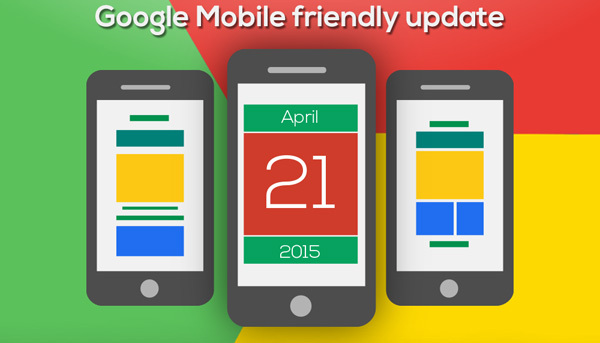 If you missed the deadline of 21st April, don’t stress too much as Google rates mobile friendliness on a per page basis. Each time it re-crawls / indexes your page it will re-asses the rating. You can make this easier for Google by having a site map and using Google Webmaster Tools to “fetch” pages you have fixed. Do you have any questions about mobile? Get in touch with us – you know you want to!